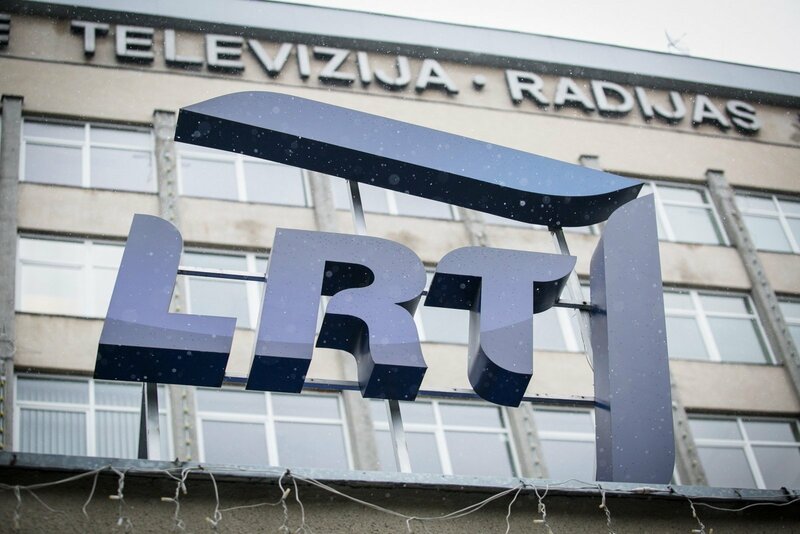 Proposals by a Seimas commission to revise the rules for appointing members of the LRT Council and change the public broadcaster's governance model is a step toward its politicization, the council said. "The commission's proposals to change the procedure for forming the LRT Council and the duration of the term of office of the Council's members, to eliminate the principle of their tenures being non-coterminous with political cycles, and to reduce the powers of the Council by establishing a new governing body, the board, as well as uncertainty as to the procedure of appointing its members and of their functions, should be considered, in principle, as a step towards the politicization of LRT," the council said in a letter to the Seimas, signed by its chairman, Liudvikas Gadeikis. If these measures are put into practice, politicians will be able to delegate their representatives to LRT's governing bodies immediately after they come into power, it said, describing the proposals as not well weighed and discussed. According to the council, the Lithuanian public broadcaster's current governance structure is presented as a model to other European countries. 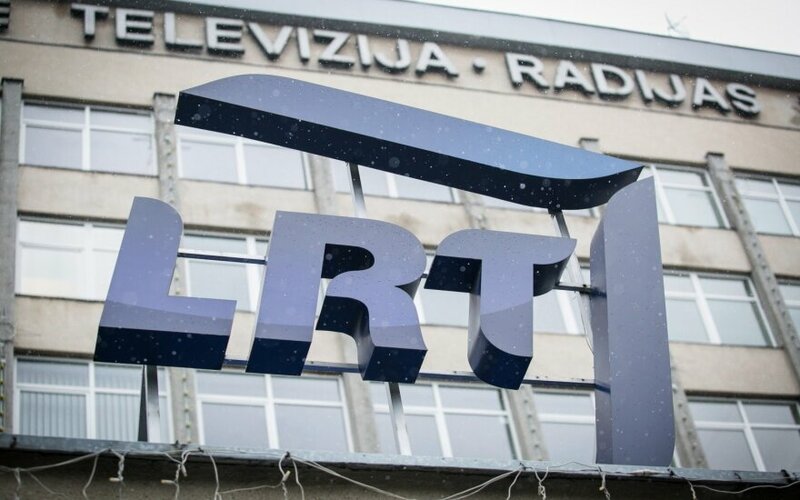 The parliament's ad hoc investigation commission that scrutinized LRT activities says in its findings that the public broadcaster's council currently has too many functions and that its current governance model concentrates powers in one body and does not reflect the practice of European countries. The findings call for eliminating the LRT Administrative Commission and instead setting up a board of five to seven members. The LRT Council would appoint the public broadcaster's board and decide on the number of its members.